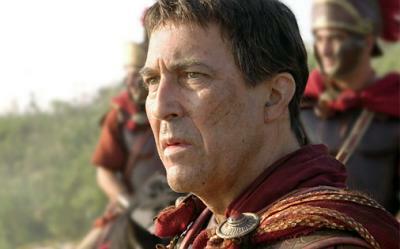 Andrew Cusack writes about a “Which (Roman) character are you?” test. I couldn’t resist it. You are both powerful and merciful, you respect all the systems around you and make it a point to educate yourself. You are a cautious person who knows all the angles, your drive for success is unparalled, your goals of success can be achieved. The next weekend retreat for young men interested in life as a Passionist priest or brother will be held at the Passionist Monastery, Tobar Mhuire, Crossgar, County Down from Friday 12 October to Sunday 14 October. Please remember a prayer for all those who will take part. For more information about our community, have a look at Passionist Vocations. Brendan Allen points out that last Friday was the centenary of the birth of the Venerable Edel Quinn, Legion of Mary Envoy, who spent the formative years of her life in Dublin. 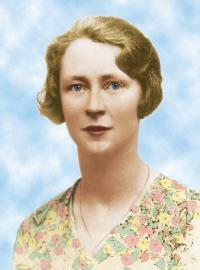 Edel was born in County Cork and died in Nairobi. On my first visit to Nairobi in 1988, Father Patrick Rogers c.p. was kind enough to bring me to the cemetery of the Holy Ghost Fathers where Edel is buried among the missionaries. 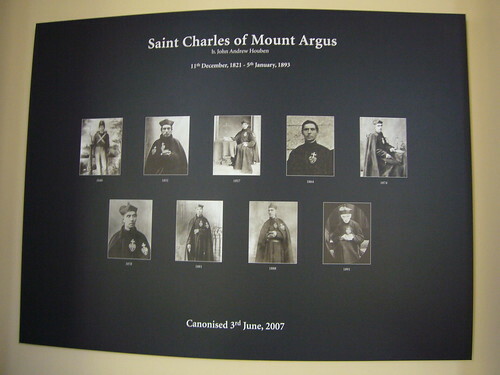 …and the day before, I was at Mount Argus, Dublin, for some Province meetings. This was my first visit since the canonisation of Saint Charles. 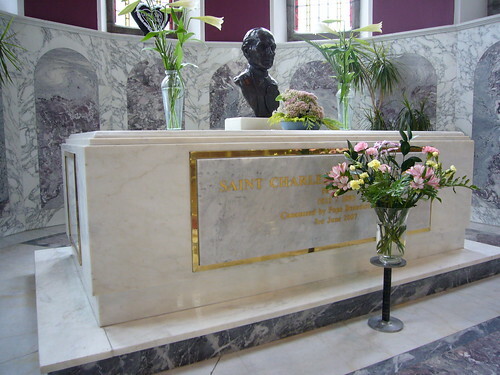 I was able to pray at the tomb of Saint Charles (see above for the new inscription on the front of the tomb) and visit the exhibition on his life and mission. 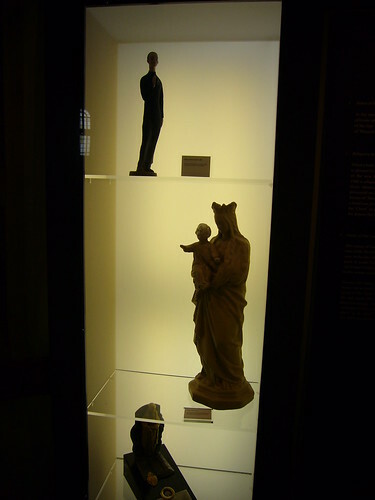 Here are some pictures from the exhibition. 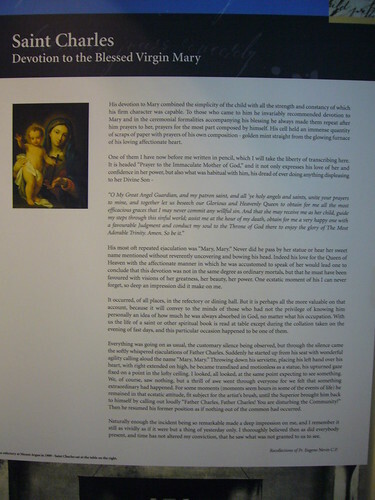 The text above refers to Saint Charles’ devotion to Our Blessed Lady. The statue in the centre of the picture below belonged to the Lacey family of Bray whose daughter was cured by Father Charles. 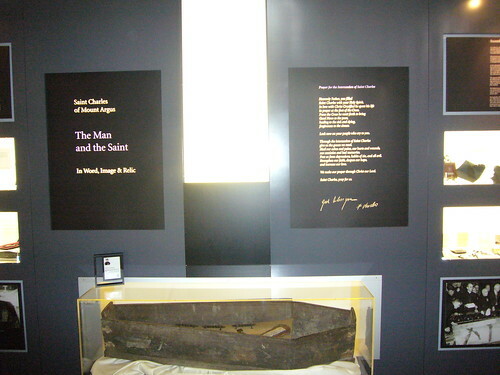 Before the Beatification, most of the relics distributed were pieces of the top of this coffin in which Saint Charles had been buried in 1893. 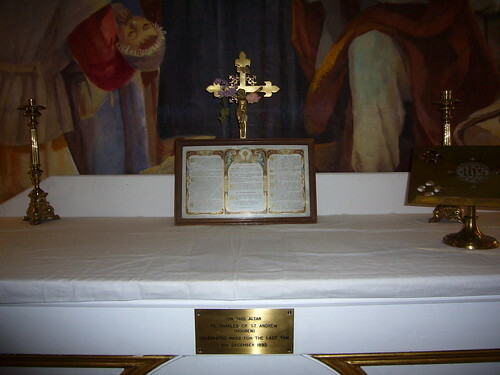 Thousands of tiny pieces of the coffin were sent all over Ireland (and beyond) to those who wrote to Mount Argus for a relic of Father Charles. 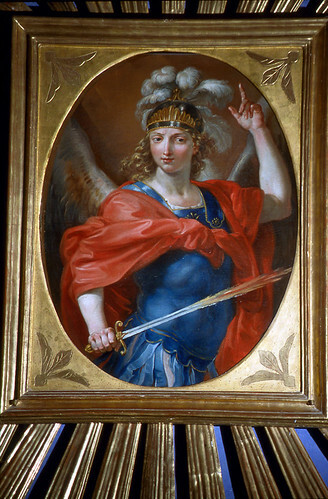 This collection of pictures shows Saint Charles at various stages of his life. 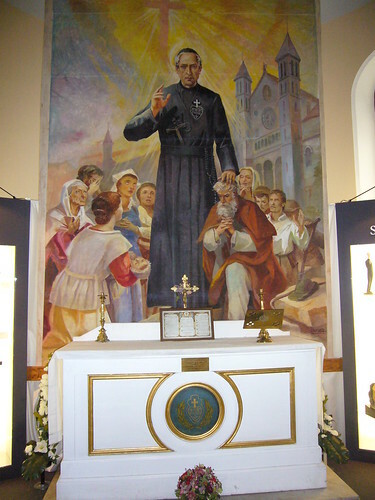 The centrepiece of the exhibition is the altar at which Saint Charles celebrated his last Mass on 8 December 1892. Behind it you can see the arrazzo which was made for the Beatification in 1988. 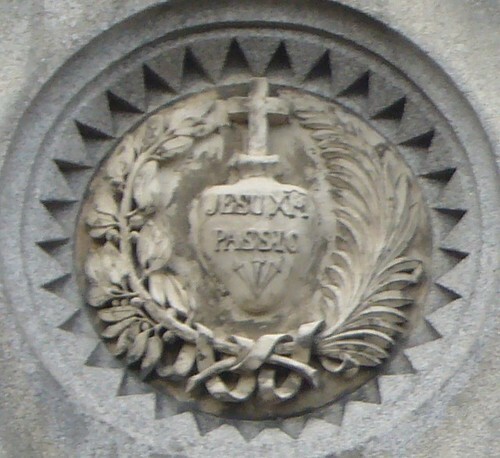 My last photograph is of the Passionist Sign over the entrance to the monastery at Mount Argus. Yesterday, the Feast of Our Lady of Sorrows, Father Neil Parsons C.P., a member of Holy Cross Province, passed to his eternal reward. He was ninety-six years old. Father Neil was well known to Passionists in Ireland and Britain, having made an extended visit to the Provinces of Saint Joseph and Saint Patrick when he was a younger man, in his early forties. He had been a Passionist for seventy-eight years and a priest for seventy years. In pace. 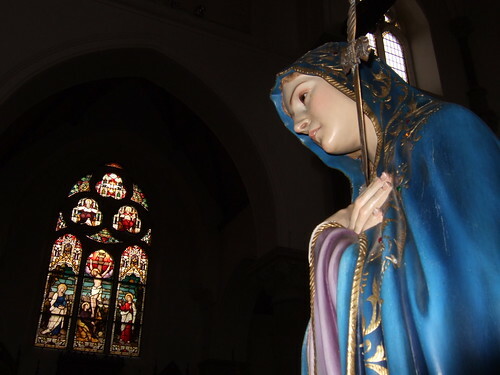 Frank has posted his recordings of Father Augustine’s sermons for the last two days of the Novena, the Feast of the Exaltation of the Holy Cross and the Feast of Our Lady of Sorrows. 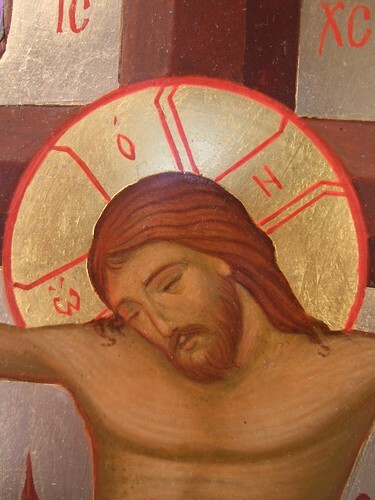 You can find all nine sermons from this year’s Novena at Sermo Crucis.